Delhi! 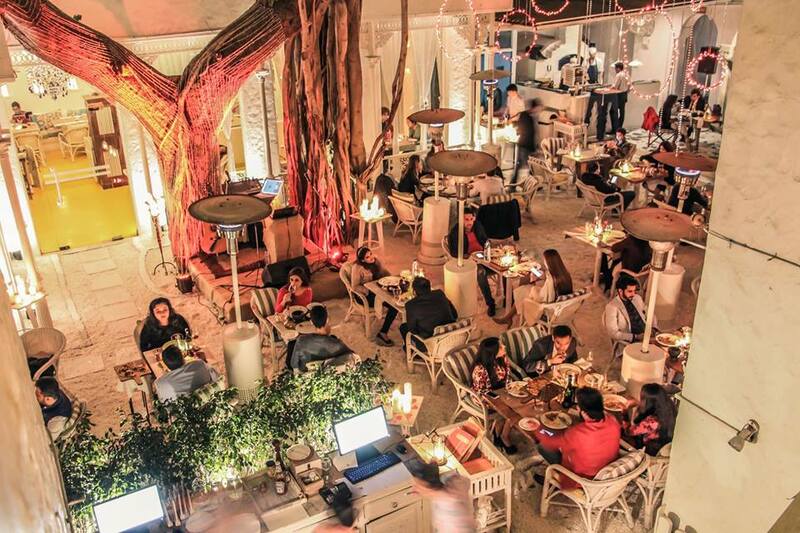 These Instagrammable Restaurants In City Is What Needs To Be Your Next Stepping Out Plan! Tired of going to your all-time coffee shops or occasional restaurants? Struggling to find a place with a unique vibe to it? Worry NOT! We’ve got the BEST covered for you. We might not have hills or a beach in Delhi but we make sure that we come up with places which makes us not feel the need for it anymore.This city has a flair for coming up with the best with whatever they have and we just can’t deny that.Be it a date or just about treating your friends and family, Delhi does have one of the most unique restaurants with outstanding views and mesmerizing interiors. This one is all about a sophisticated cozy dining with an ambiance filled with beautiful fairy lights.It’s an ideal place for a date! #Takeyourbaealong. 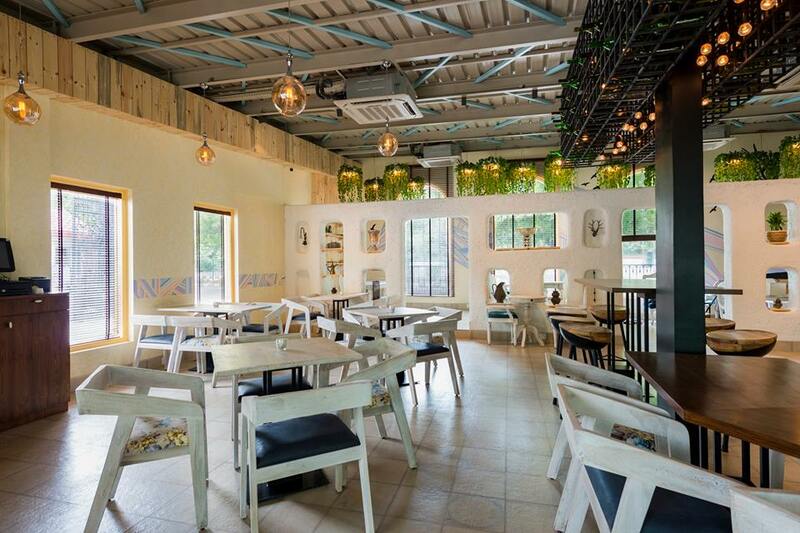 When it’s about modern art – Cafe Tesu definitely tops the chart.Those artsy graffti walls and urban interiors will be worth your Instagram Feed. What are you waiting for? Click here to explore more food and drink offers like these with upto 40% OFF worth a try. Looking for Oh! 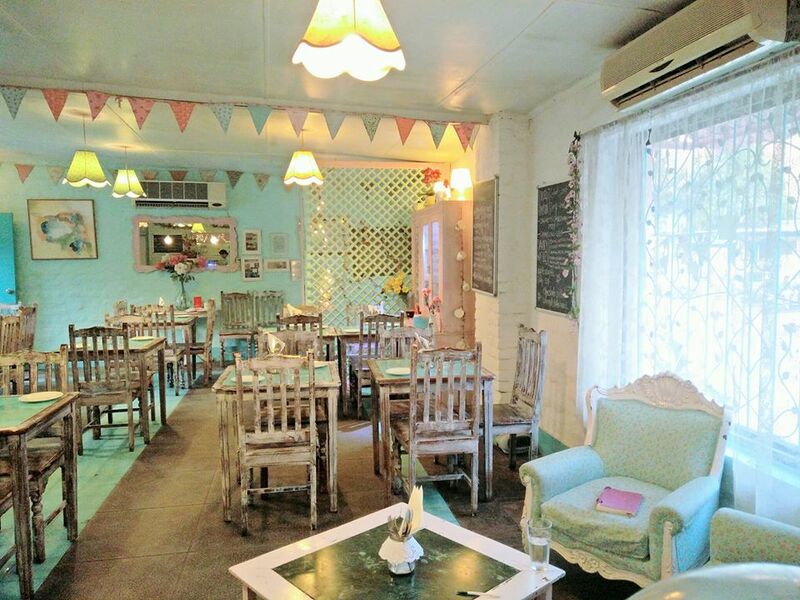 So cozy cafe with all the warm vibes while you take a bite of one of the the most scrumptious cakes then is the right place for you. One can’t never get enough of this view and Mia Bella definitely makes it a 100 TIMES better! 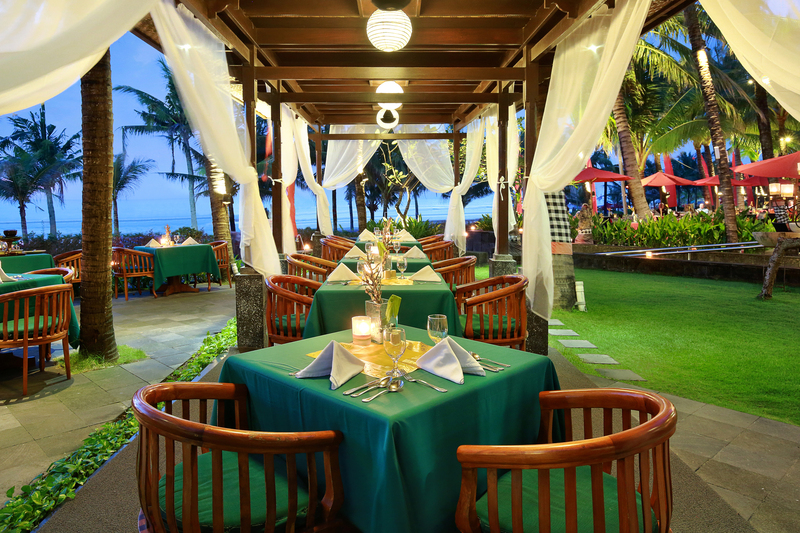 Why not take your date here to have the most romantic evening.Looking for more? Don’t worry we’ve got the best ones for you click here to explore more restaurants like these in your area with upto 40% OFF. 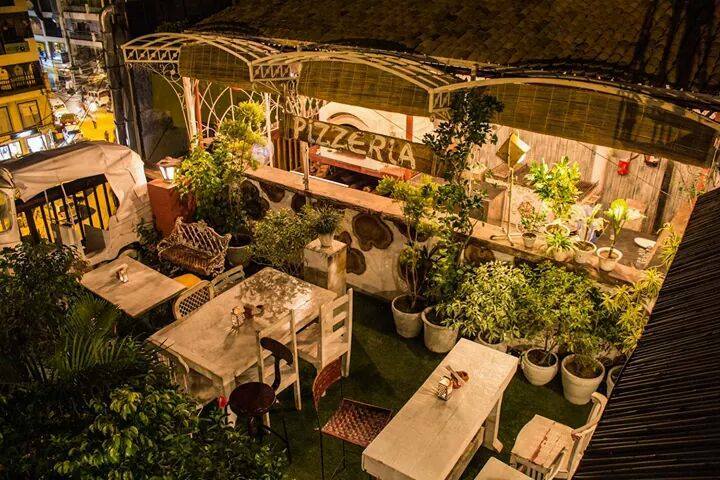 In between all the greenery lies this classy well maintained garden restaurant for the best kind of vibes and perfect lightening to get you in the mood. 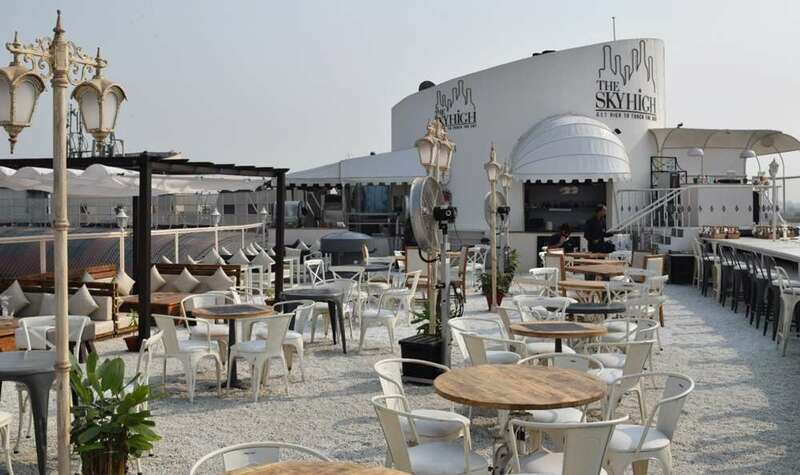 Ditch the usual and try this extravagant restaurant with an astonishing rooftop view and gorgeous ambiance.Those white interiors makes the place stand apart creating a classy environment. 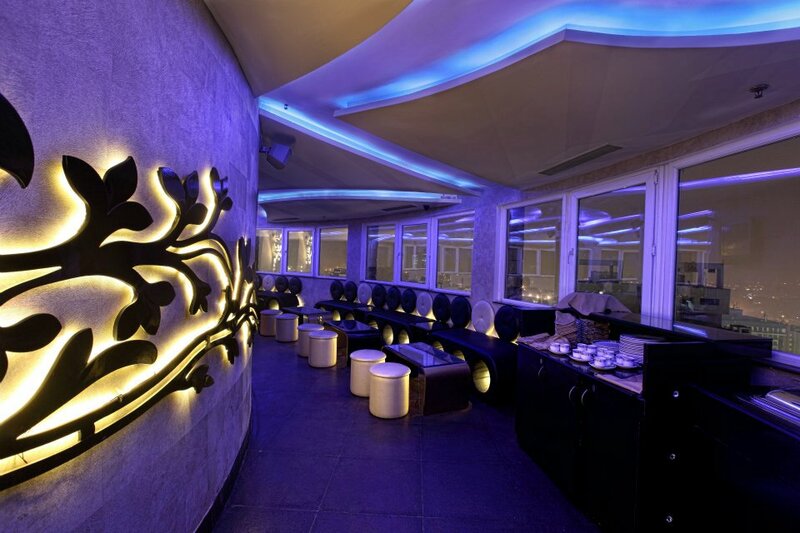 Click here to explore places like these with upto 40% OFF for a memorable dining experience. How about a kitchen and bar with a grand ambiance and eclectic decor? 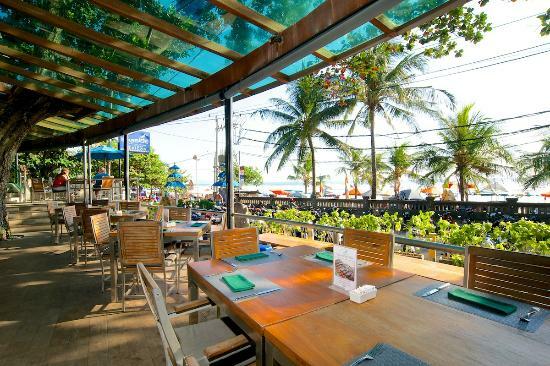 This one seems like an ideal place for all your romantic dinners and even for an eventful time with your fam. Amidst the chaotic village lies this beautiful restaurant with a warm and pleasing ambience.The heart warming music and delicious food will definitely blow your mind. Looking for more places like these ? 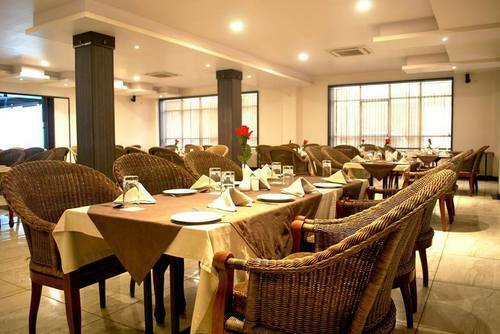 Click here to find explore more mesmerizing restaurants like these with upto 40% OFF! Missing Goa? 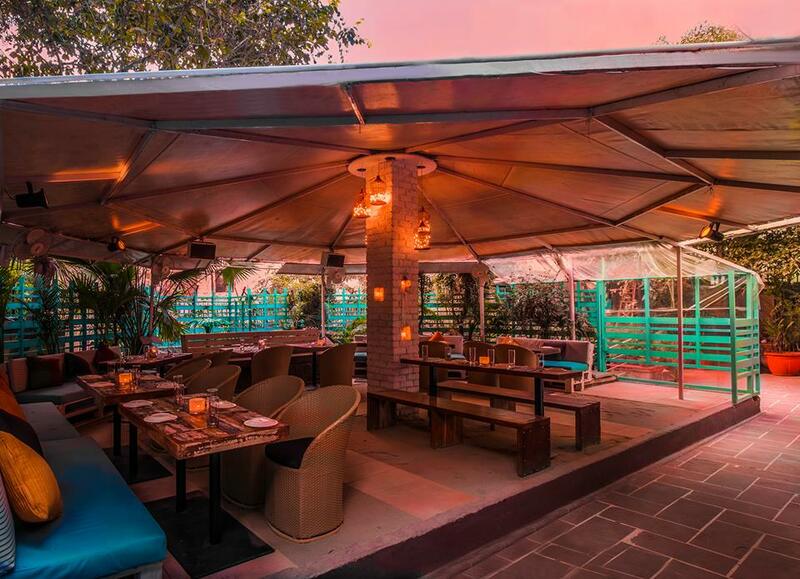 We’ve got the Goa feels right here for you.How about having an exquisite meal while you sip on your favorite mocktail with your feet in the sand at this beach vibes restaurant? 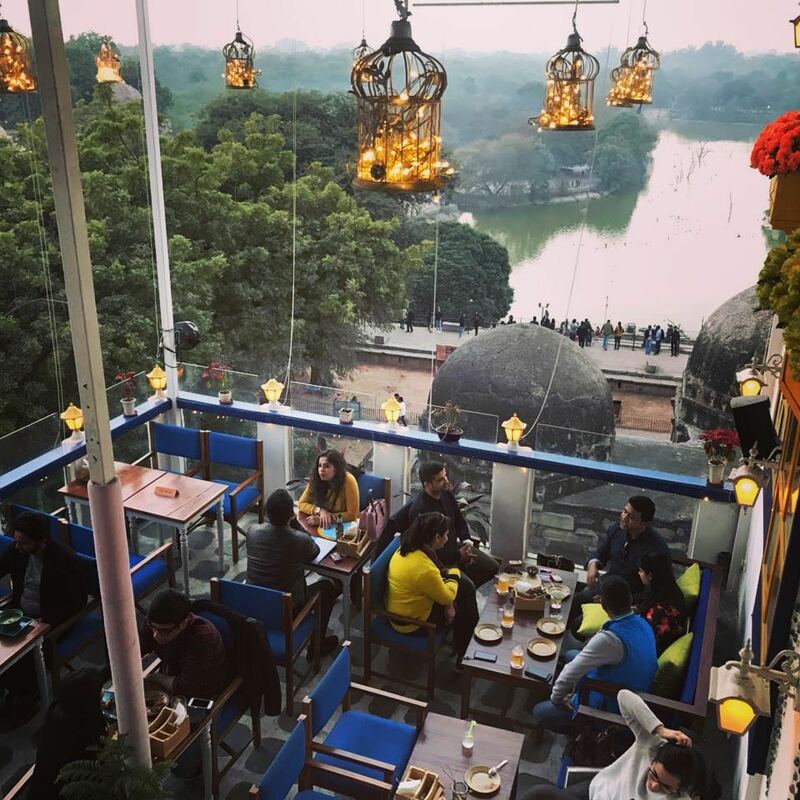 What if we tell you that you can dine while the restaurant revolves around the jaw-dropping view of CP. Surprise your loved ones by taking them to this Oh! So unique dining place. #LuxuryAtItsBest. Click here to know more & explore eating offers with upto 40% Off. 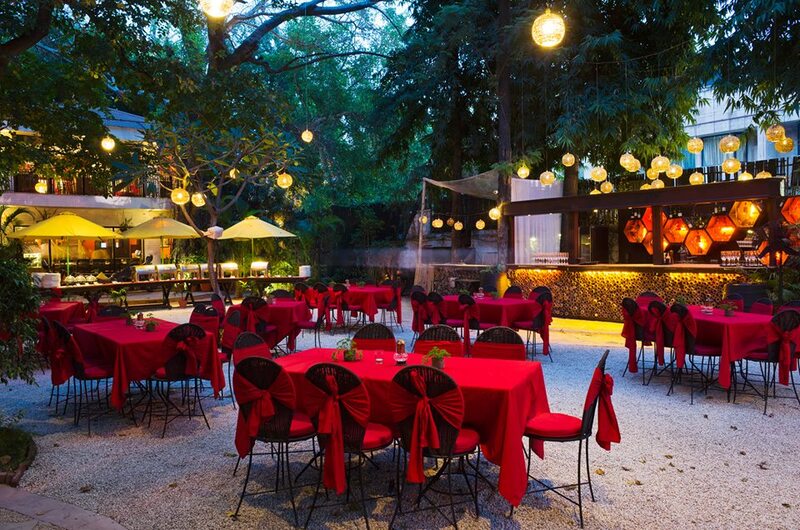 Next Post These 5 lip-smacking eateries in Delhi can satiate you without burning a hole in your pockets!